Living in the Los Angeles area or in Southern California means making certain concessions and preparing your family and home properly. There are minor nuisances to you with things like the traffic, or issues you may have greater concerns about like pollution or high taxes, but there are also environmental and natural concerns you need to have when you live here. Seismic events are a reality in California and being prepared in the event of an earthquake or aftershocks means knowing what to do and how to react. It also means making sure the structure of your home is safe. 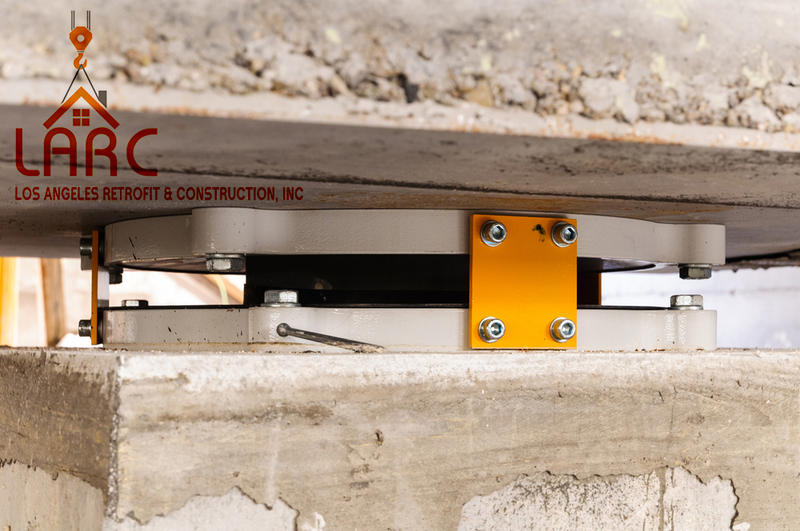 You want to reinforce your home with top seismic retrofitting in Los Angeles so that you know your home is ready to withstand a seismic event. Retrofitting means taking an existing structure and reinforcing it so that you can be sure it can withstand an earthquake or seismic event. Many older homes in Southern California may not have been built to hold up well during an earthquake, putting your home at risk if something occurs. The structures that are on raised foundations are vulnerable to seismic events, and even a small one could potentially cause your home to shift and come off its foundation, destroying your home and potentially causing harm to anyone inside. Getting seismic retrofitting in Los Angeles from a business like ours at Los Angeles Retrofit and Construction, Inc. can help to firm up the structure of your home so that it can survive an event. Our expert evaluators can come to your home and look at your structure and determine what kind of assistance you may need. Even homes that have been retrofitted in the past may need work, as the work done can begin to erode over time because of conditions. We can then provide you with the latest retrofitting to give your home the security it needs. 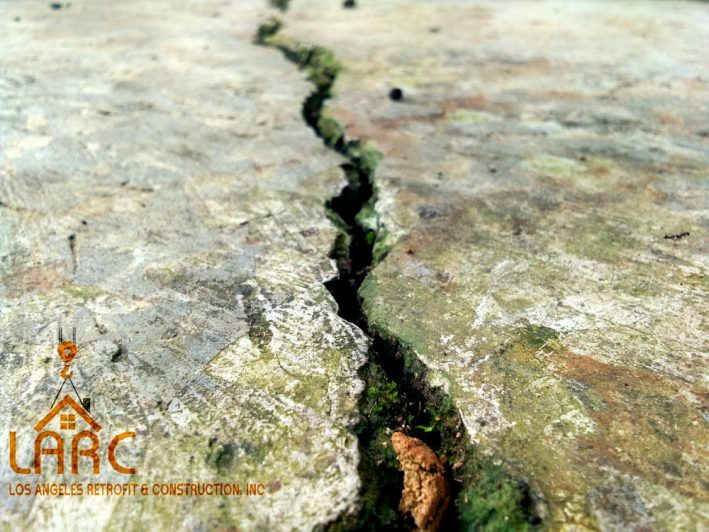 Top seismic retrofitting in Los Angeles is a necessity today to protect your home and family. You can learn more about the process and the services we offer here at Los Angeles Retrofit and Construction, Inc. when you look at the information provided here on our website. To schedule an evaluation of your home, you can fill out the contact form found on our site, or you can phone our office at (818) 635-4757, and we will be happy to schedule a consultation with you so you can see what needs to be done to protect your home.